Those who feel the pain of the cancellation of Continuum will be eager to know one of its principal casts, Luvia Petersen, is set to act in two productions this year. 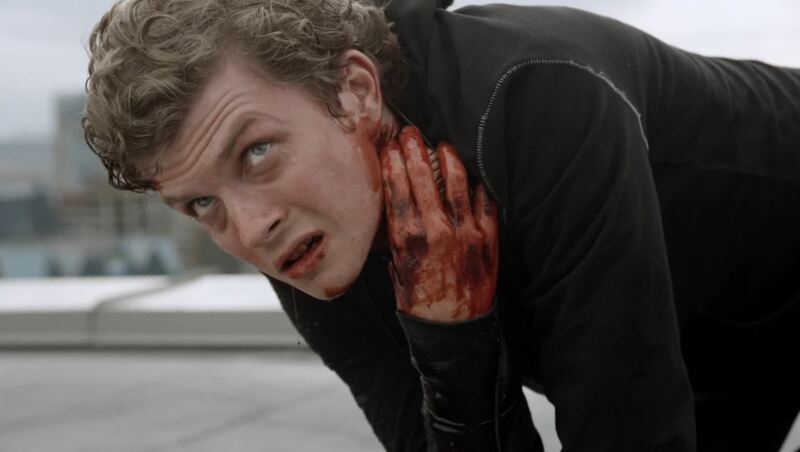 One of the those of the short film Moonshot by director Matthew Lucas. The short film is described as a sci-fi retro movie, a movie set in a near future as it might have been imagined in the 1980’s. The title card certainly betrays its inspiration from the videogame Far Cry Blood Dragon, in its own right a superb homage to the 80s. As a fan of the time period (build year 1985) and as a major fan of sci-fi movies such as Blade Runner I thought it worthwhile investigating and write a preview. 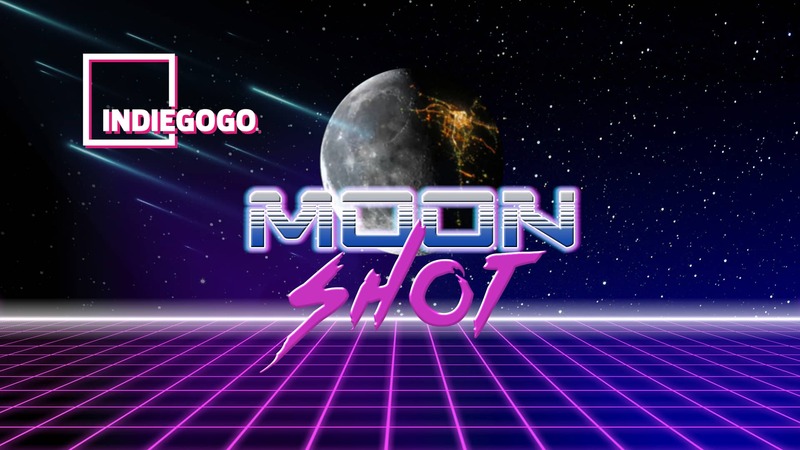 Moonshot is an Indy production, that means it is funded without help from any major studios. Instead the movie is entirely crowd-funded through IndieGoGo.com. Those willing can support the project with money in return for certain perks, depending on how much you are willing to give. When I saw that supporters could get a PDF they will never delete my heart stopped a beat as I recalled Luvia Petersen and THAT episode of Continuum. Sadly, the small letters promise something else. Anyway, the funding effort ended in October and managed to take in just over 5000 dollars. 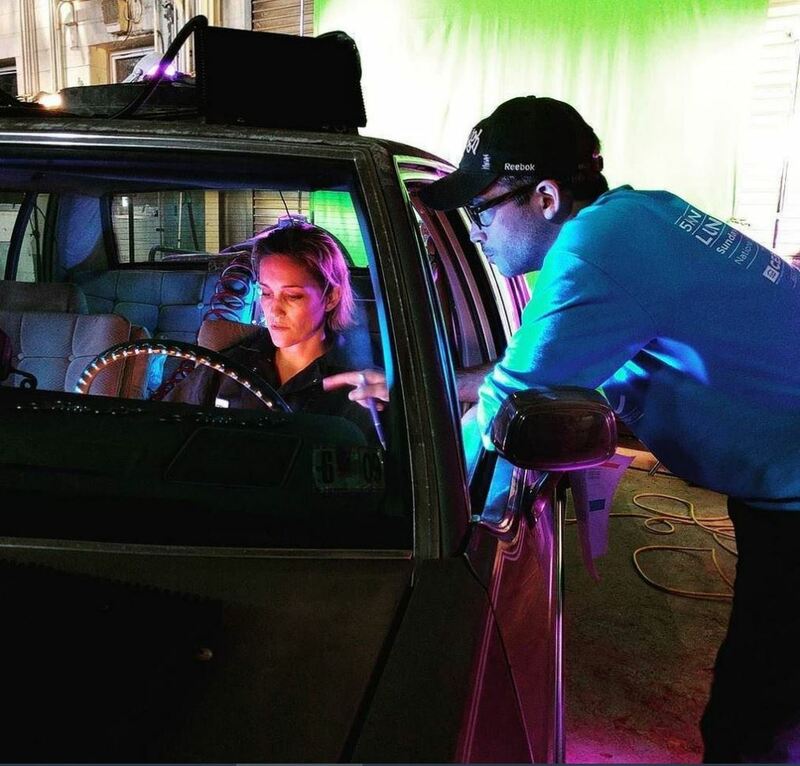 Filming for Moonshot took place in November in Washington, with a release date set for early 2016. So what is moonshot about? Moonshot tells the story of Nova (played by Luvia Petersen), a homeless 80’s relic whose violent life on the streets has hardened her into a lethal physical asset. But survival is a full-time job and she’s had enough of it. When she meets Alan, an engineer working for a lunar launch company, the two hatch a risky plan to get her off to the Moon before her cutthroat past can catch up with her. Matthew Lucas based Moonshot on his feature script Stargazer after it won the Outstanding Feature Screenplay at the 2015 American Visions Awards. From the beginning he understood that the budget would be a problem so he instead decided to focus on strong characters with off-beat gadgets to exemplify the nature of risk. On the website of Moonshot as well as its Facebook and Twitter you can get an impression of the effort it took to dress the set. 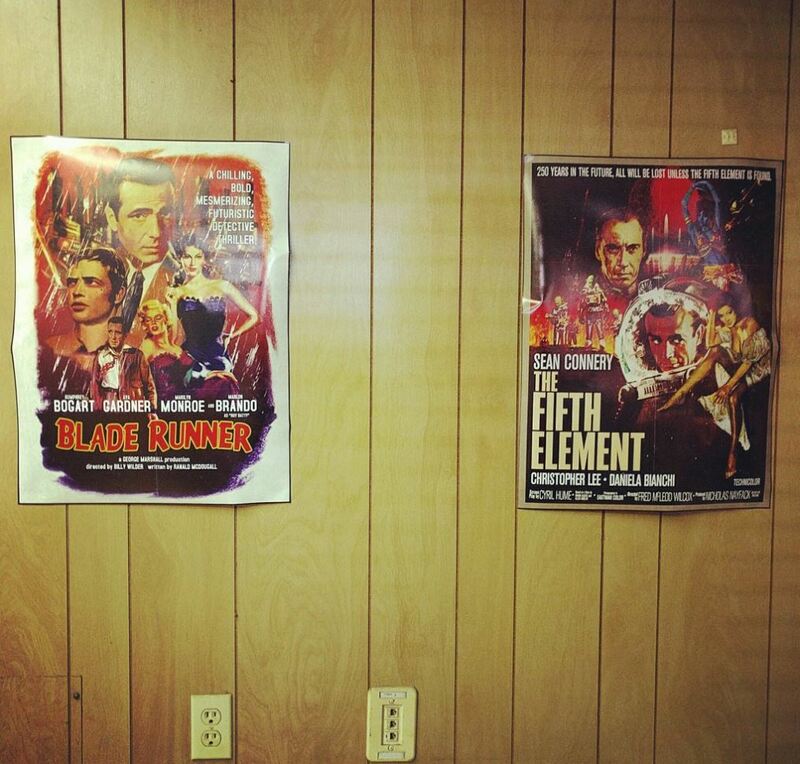 I particularly liked the alternative posters for Blade Runner and The Fifth Element. Though I would have chosen Gregory Peck for Deckard instead of Humphrey Bogart. Peck has in fact been tapped to play the role when the novel was first picked up by Hollywood. You can read the more on Moonshot at its website. 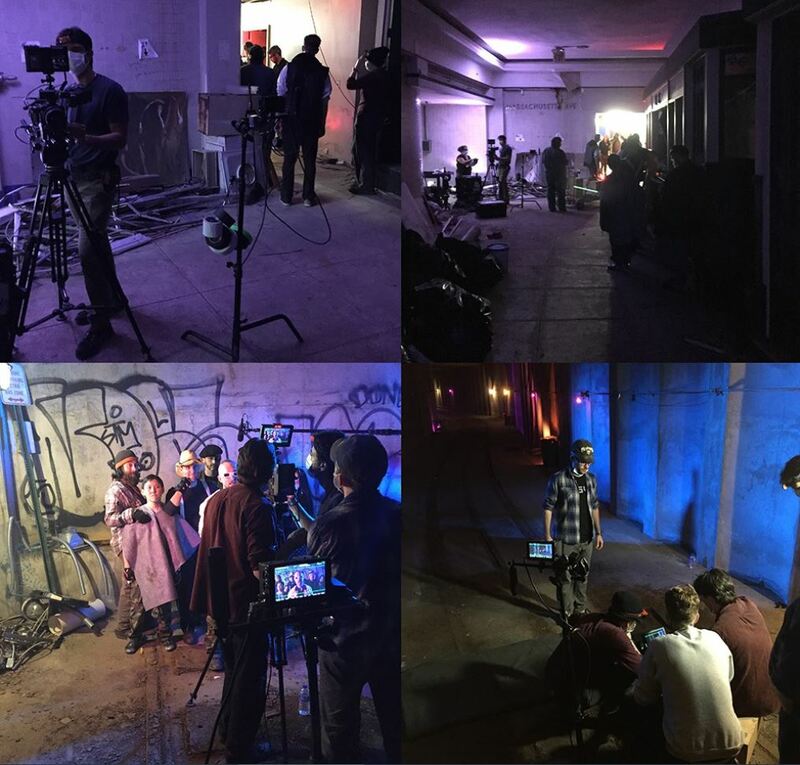 Be sure to check out the production blog details on how the short movie is being made. This was my Moonshot Preview. I hope you are as intrigued by the project as I am. Lets hope its success can lead those associated to even bigger things.